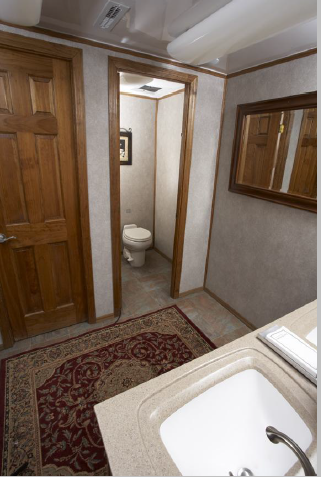 Our premium Tiffany Trailer Suite is the ultimate portable restroom trailer! Classy. Elegant. Refined. Sophisticated. 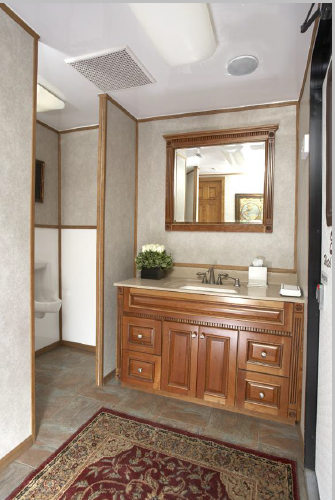 The Tiffany Trailer Suite features Tiffany trim and vinyl tiffany Trailer flooring. 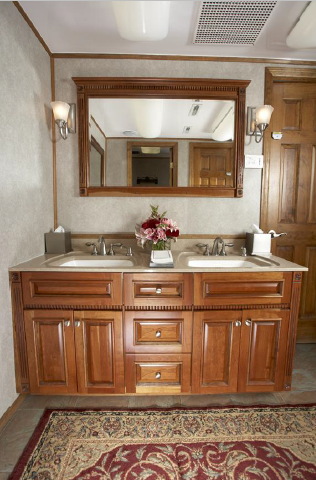 It is the perfect option when you need the very best for your event. 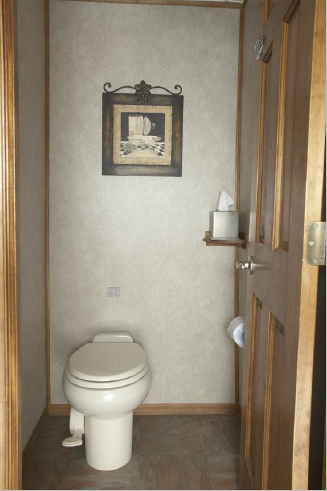 Your guests will be wowed and giddy with excitement when they use this unmatched restroom solution.